ANNAPOLIS JUNCTION, Maryland. Lockheed Martin officials signed a Prototype Project Agreement through an Other Transaction Agreement (OTA) with Consortium Management Group (CMG) on behalf of Consortium for Command, Control and Communications in Cyberspace (C5). The contract is valued at $18 million. Under contract, Lockheed Martin will design, develop, and test a cyber/electronic warfare podded system for the “Air Large” component of the U.S. Army’s Multi-Function Electronic Warfare (MFEW) family of systems program. 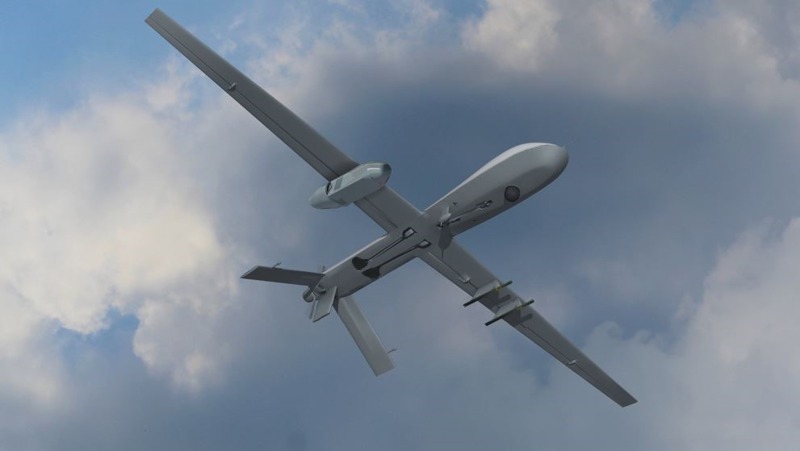 Lockheed Martin will leverage its open architecture system called Silent CROW that can be configured for a variety of airborne and ground platforms, such as a wing-mounted pod for Group 4 unmanned aerial systems (UAS). 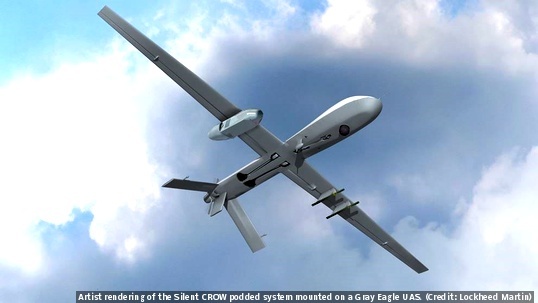 Silent CROW would enable U.S. soldiers to disrupt, deny, degrade, deceive and destroy adversaries’ electronic systems through electronic support, electronic attack and cyber techniques.